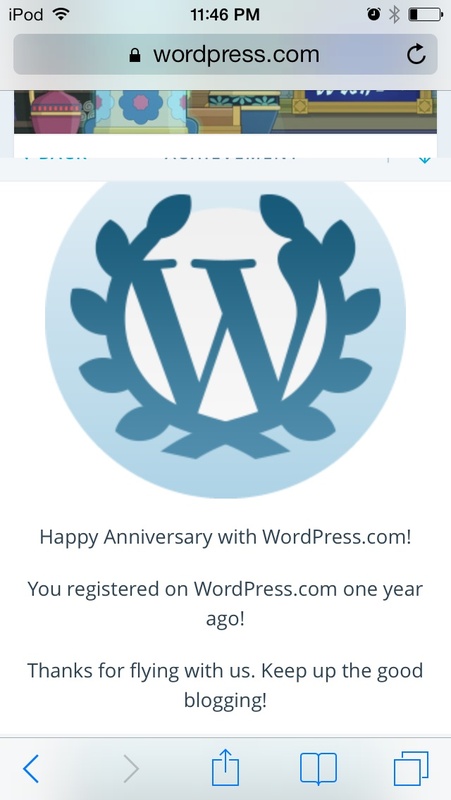 So yesterday I started blogging about my BV life one year ago! Haha no It was just a year! Maybe you just saw it late because of what happened with your account?